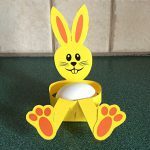 This Easy Easter Basket full of eggs is fun and easy to make and even more fun to receive. This craft is simple enough to make young children happy with the finished project and at the same time giving them a challenge to meet. 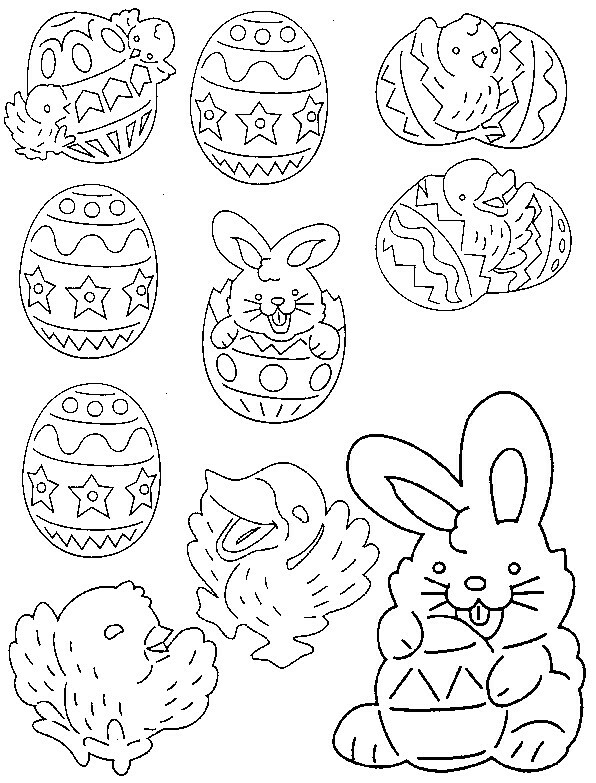 To make this Easy Easter Basket print out the patterns. Staple Easter basket to a letter-sized piece of card stock securing handle and basket bottom but leaving basket opening accessible. 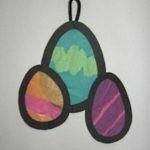 Let kids stuff a few strands of fake grass into the opening along with some of the printed Easter eggs. 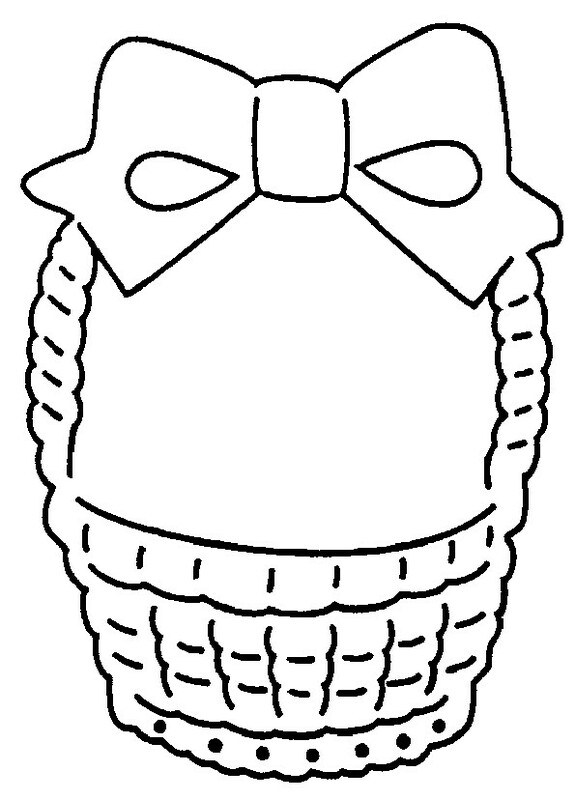 Bunnies and chicks can be glued on around basket.